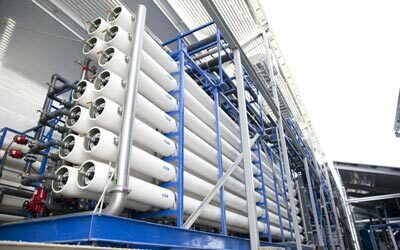 Industrial companies are generally known as large consumers of water whether it be for manufacturing needs or the needs of their employees. 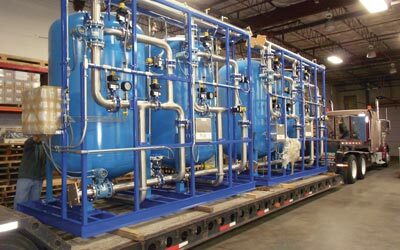 Different industrial sectors require the removal of different types of contaminants such as dissolved solids, suspended solids or hardness. One consistent reality for industrial processes is that high quality water generally improves the quality and/or efficiency of production processes. 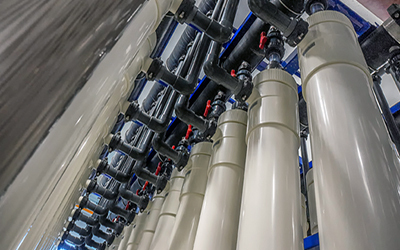 To fulfill the different water requirements from various industries, such as energy, agriculture, and pharmaceutical, H2O Innovation uses different membrane filtration technologies. We offer custom designed systems adapted to each situation offering not only superior water, but also constant quality. 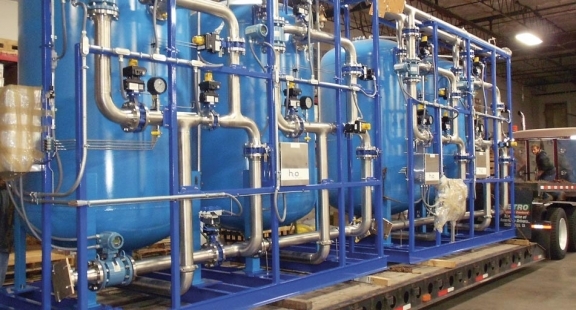 H2O Innovation can also supply water reuse systems to treat effluents which ultimately reduce sludge production and allow the reuse of concentrate. Adding water reuse process improves the economic and environmental performance of your system. 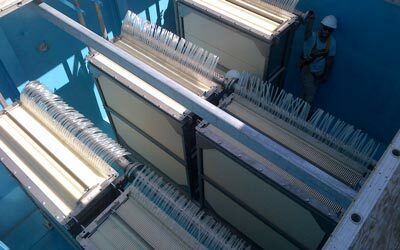 Nanofiltration and reverse osmosis processes are popular membrane filtration technologies for small and large scale water treatment plants. H2O Innovation’s monitoring package offers alarms, reports and control of your system right in the palm of your hand.